Sign-up and receive Property Email Alerts of Residential Estates in Olive Place, Malmesbury. Nestled in the Western Cape, Olive Place is ideally located in the quaint town of Malmesbury. Adjacent to a meandering river this scenic development includes 85 spacious simplex homes with high quality finishes and two or three bedroom options to choose from. High quality finishing options will change your house into a home. Carefully designed with open spaces and parks for the children, this pet friendly security estate is the ideal place to raise your children or enjoy weekend getaways. Positioned in close proximity to schools, recreational facilities and retail outlets for added convenience. Rejuvenating West Coast weekend getaways have never been so easy. The Estate includes 2 phases. Phase 1 comprises of 49 homes and offers a multiplex of floor plans meticulously designed to optimize the exact location in which it is placed. 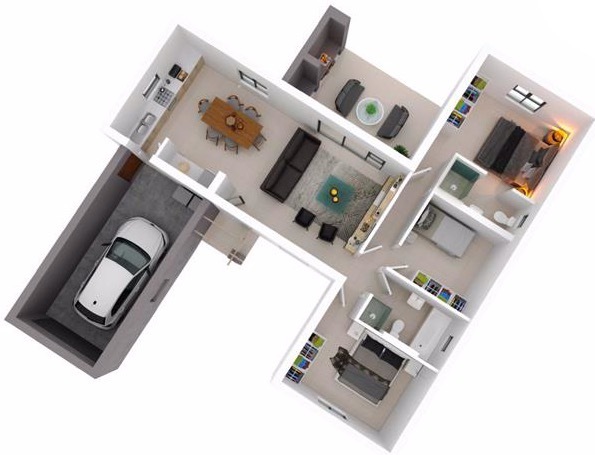 Phase 2 comprises of 36 homes and also offers a multiplex of floor plans meticulously designed to optimize the exact location in which it is placed. The Estates features include access control, electric fencing, walking trails, pet friendly, open spaces and parks. 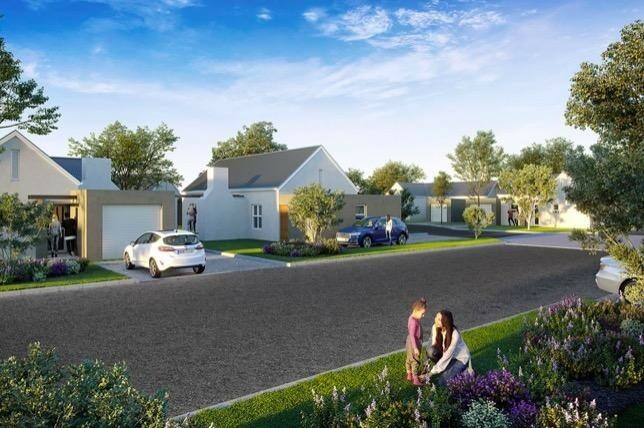 The Townhouse Features 2 and 3 bedroom townhouses, top quality finishes, spacious kitchens, built-in cupboards, en-suite bathrooms and patios with built-in braais. Come and experience this hidden gem in Malmesbury a mere 30 minutes away from Cape Town CBD via the N7.